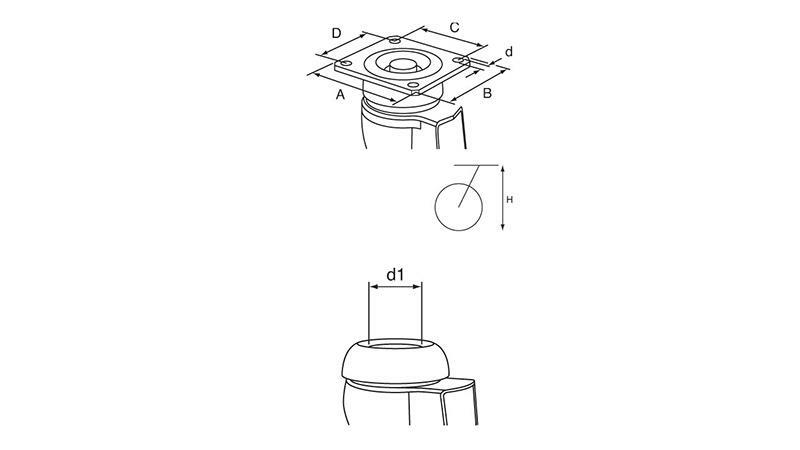 Industrial Black Rubber Swivel and Fixed Castors are available in a wide range of sizes. 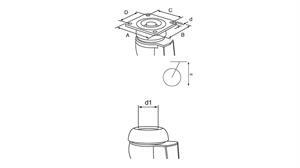 They have a zinc plated pressed steel housing with black rubber tyre on black polypropylene centre. Load ratings range from 50kg's to 205kg's. 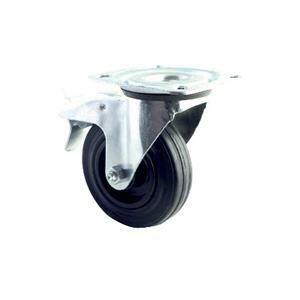 Ideal for use on trolleys these castors are available with a top plate or bolt hole fixing.